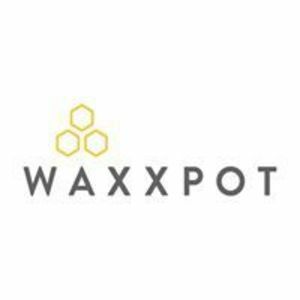 Waxxpot in Columbus, OH where hair removal is what we do. We are a full body waxing salon for women and men. Are you a franchisee of WaxxpotGroup?